Magic Cross is a divination and healing service aligned with God and His Angels. It’s mission is to guide the people through their life’s challenges and heal them in mind, body, and spirit. Magic Cross is a true Angel outfit that works for God. The people that are called to visit have a divine appointment. 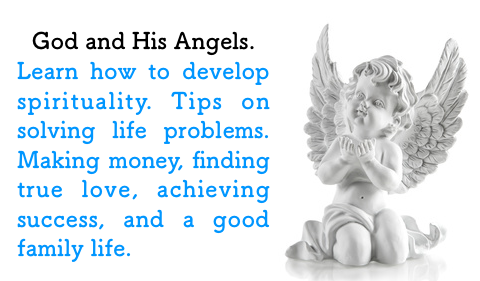 Our angel reader speaks from the spirit and these are divinely guided words. Solutions given are inspired by the Source. And they are able to help a person breakthrough their problems and challenges to achieve their dreams. Magic Cross provides Angel Readings, Angel Therapy, and Business Readings to clients in Singapore. It is operated by Halabuth, an Angel Guide who is a fully awakened psychic reader, who is aligned with God and His Angels. 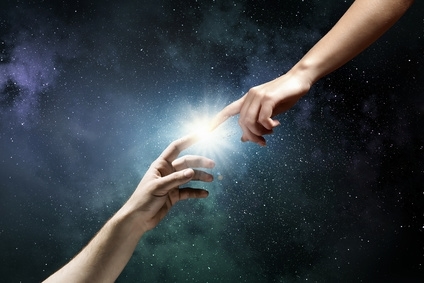 Halabuth had his spiritual awakening in 2012, while in deep meditation, he heard a voice whisper to him, “I AM GOD.” And since then he has been talking with God and His Angels and carrying their messages on to Humanity.